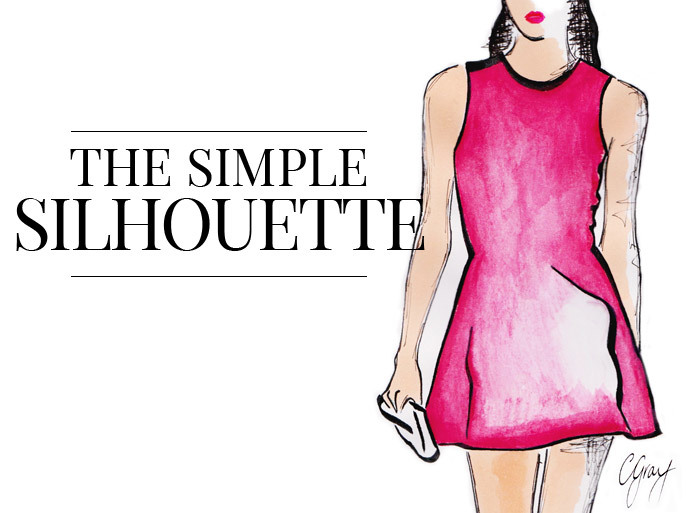 Effortlessly straightforward; seductively streamlined– a sharp yet simple silhouette is the epitome of chic. 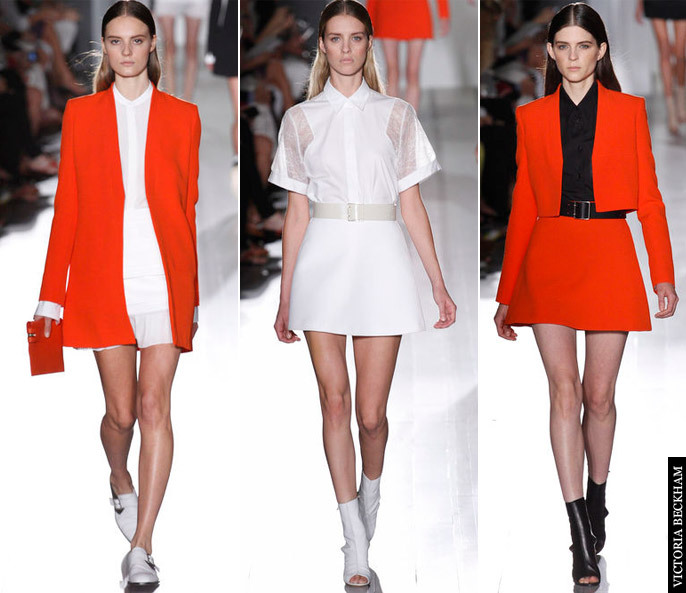 Appearing on the Victoria Beckham Spring / Summer 2013 runway, this sleek silhouette was the height of nonchalant style. With her ever growing portfolio of exquisite designs, Victoria Beckham demonstrated that with a bold burst of colour, a sharply tailored cocktail dress can be heightened from the potentially mundane to très magnifique with that delicate, restrained touch. Favoured by designers who emphasise modern, timeless designs – just think of Phoebe Philo at Celine and her extraordinary restraint when creating classical pieces women will cherish for decades to come. Distinctly feminine and wearable, Stella McCartney is another designer who understands a sharp cut can exude an unmistakable ‘grown-up’ allure. Artfully structured, a simple tailored piece can do wonders for the figure. Tailoring can slim and flatter your body in spectacular ways. Honing her skills with Savile Row tailor Edward Sexton, McCartney became renowned for her precision cuts and distinctly feminine take on simplicity. Her highly coveted trouser suits and cocktail dresses have been worn by many of the world’s most stylish and are the perfect style inspiration for any modern day woman aspiring to achieve that chic, elegance. Note: When adopting a ‘less is more’ philosophy, be sure to place a strong emphasis on the fit, quality and silhouette.